Dutch Eggmembrane Protein Powder (DEPP) B.V. was based as a result of an international cooperation for research and development in the field of byproduct salvage. The founders of the company are mostly young entrepeneurs from different EU countries, who are operating in egg processing industry and are strongly committed to sustainable development. As a first step, DEPP B.V. is responsible for managing the group’s most valuable, highly effective Eggbrane® product, which is an exceptionally pure eggshell membrane powder. 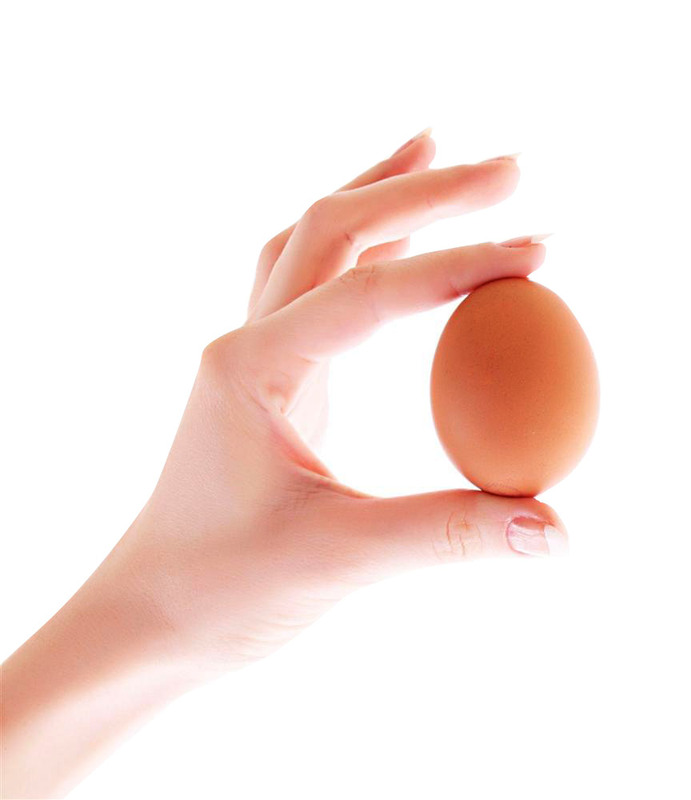 Due to the special manufacturing process that is unique on the market, Eggbrane® is a substantial raw material for many different industries, e.g. food, food supplements, pet food, cosmetics or even the pharmaceutical sectors.